Welcome to St. Anthony of Padua Church in Lancaster, Pennsylvania. 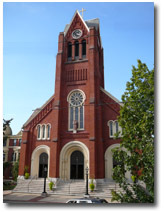 St. Anthony is one of the oldest Catholic churches in Lancaster. Our parish was founded in 1870. The church was completed and dedicated in 1875. At that time the congregation was German speaking. All the Masses were celebrated in Latin and the sermons were preached in German. After World War I, the use of the German language was discontinued. During the 1920s a growing Italian population joined the parish. At that time, the Mass in the Lower Church included some Italian. St. Anthony of Padua has always welcomed and accommodated parishioners of varied ethnic backgrounds. The upper church was restored in 1987 and the lower church was restored in 2002. St. Anthony has helped Catholic immigrants establish themselves by having Mass in the lower church in other languages. During the 1960s and 1970s Mass was celebrated in Spanish. Mass was celebrated in Vietnamese from 1986 until June 2015. We are glad that you have chosen to visit St. Anthony of Padua in Lancaster. 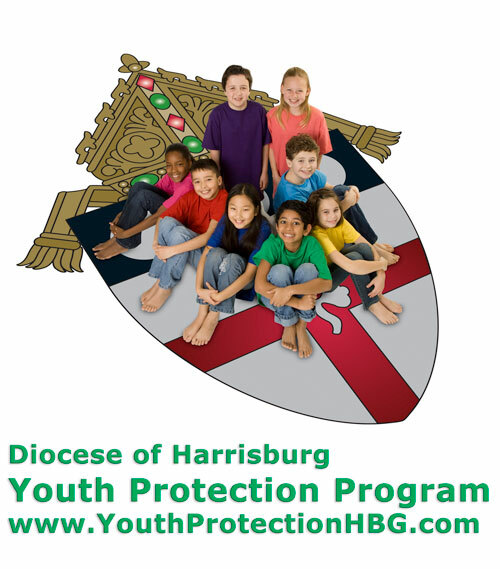 Our parish is a continuation of the life of Christ in the lives of our parish members. May the Lords grace and peace remain with you today and always.